Clinical hypnotherapy has been used for centuries to help people relax and develop a calm, confident disposition. The more you try to control things the less control you have, which is why learning to let go is a blessing. It takes some practise, but if you start to challenge your old rigid ideas and rituals, you can develop a profound sense of ease and wellbeing. 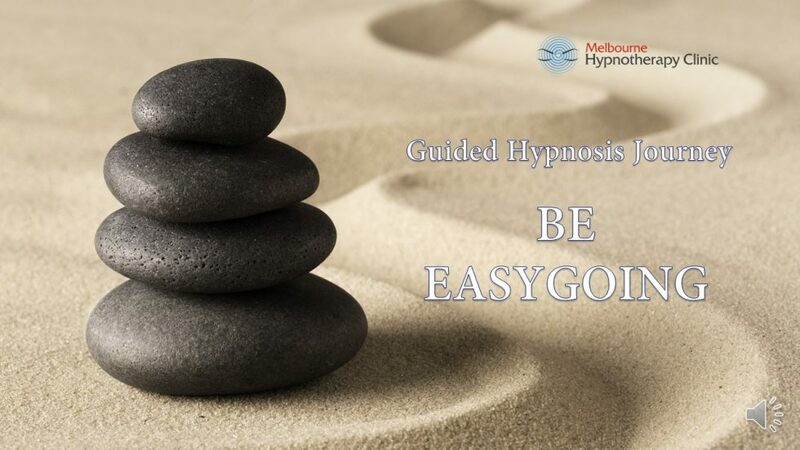 In this video, you’ll join me in a relaxing hypnosis journey that that will show you the path to a more peaceful way of life. Here’s the thing: There are only two things we really know; first is that we’re all going to die and second is that we don’t know when that will be. But most of us hate to think about that, so instead we try to create some kind of illusion of control, or something to hold onto so that we’ll feel safer. Remember, you can’t listen to or watch this video while you’re driving because you’ll be in a hypnotic trance. If you listen to this at least 3 times per week, you’ll start to notice changes in your thought patterns and behaviour. Listen to the hypnosis meditation to be easygoing with earphones, because it has special hypnotic effects built in. If you like this video, I’d love you to share it with your friends and subscribe to my Youtube channel for free weekly videos.